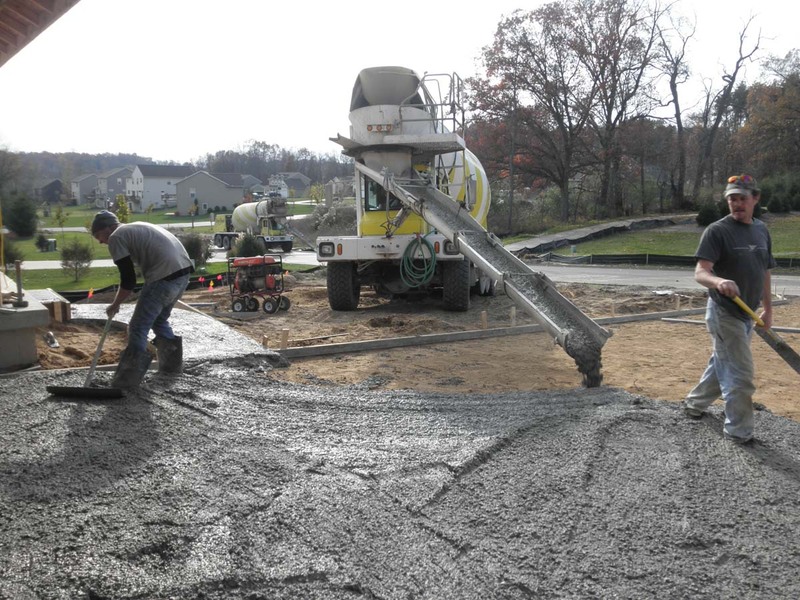 There are numerous concrete enhancers that can improve the quality, finish-ability and aesthetics of your concrete. Below is a general list of the products High Grade Materials offers to customize concrete to your specific needs. For more information, please contact a High Grade Materials representative or click on the appropriate link below. Specialized Stone, including Limestone and 5/8"